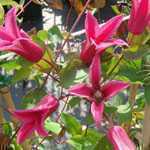 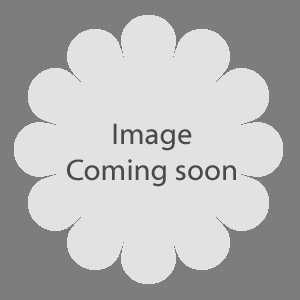 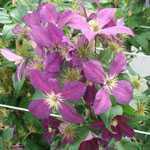 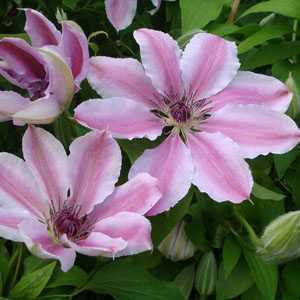 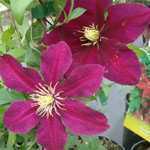 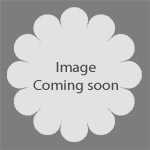 Clematis Montana Spooneri Trellis Climber is a vigerous hardy deciduous variety of clematis. 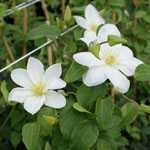 It produces pretty white flowers with gold stamens from May-June. 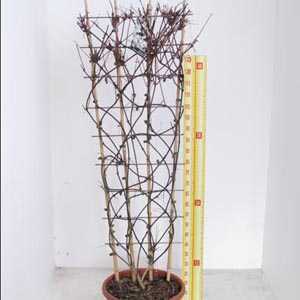 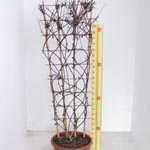 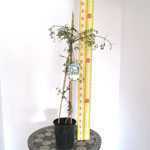 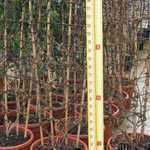 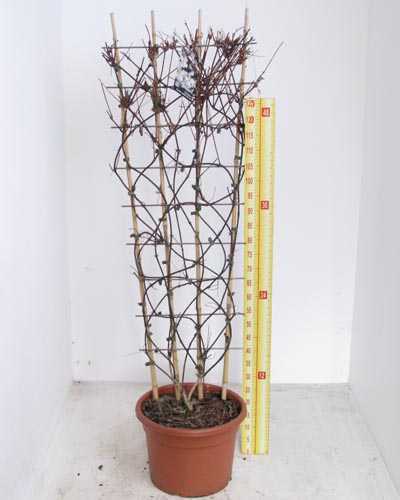 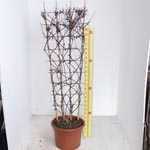 Ideal for growing informerly to mingle with large shrubs or trees.